Beach safety is a concern for all beach goers. The highest tides of the year occur in July and again in December. During these periods, tides can change by as much as 12 feet. And while the ocean surf can put on quite a performance, one must always be aware of their surroundings and don't turn your back on the ocean. Visiting the ocean in the winter months is a great pasttime for storm watching but dangers are also high. While many people come for the famous razor clams, while digging make sure you know the tide times and always be aware of the surf and the waves coming in and going out. 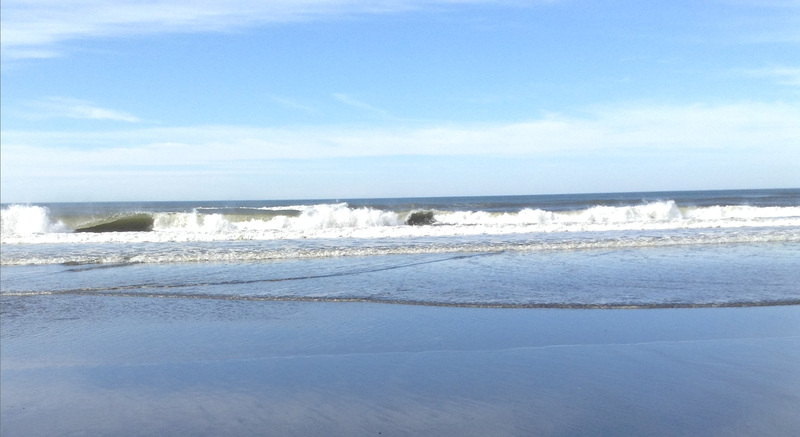 Sneaker Waves can appear without warning and travel well up on the beach with deadly force. 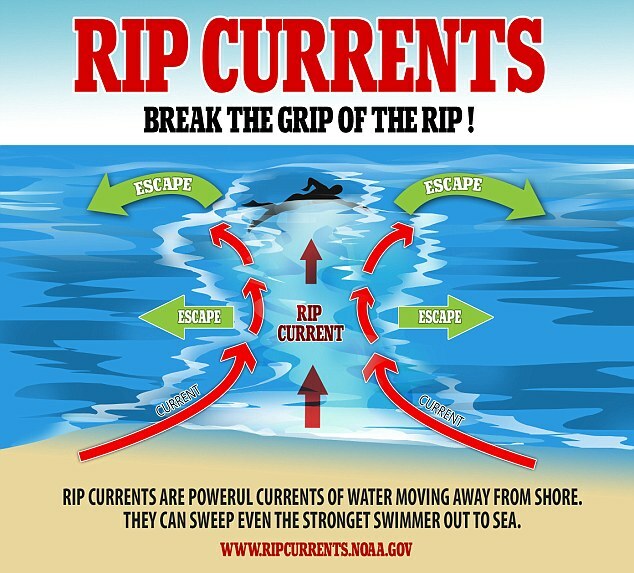 Rip currents are strong currents of water flowing back to the sea at a higher than normal rate. Rip currents appear as dark choppy water many times accompanied by debris, definitely avoid this area. If you get caught in a rip current do not fight it, swim parallel to the beach until you are free of it then swim to the beach. Even the strongest swimmers are no match for a rip current. Ebb Tides are the movement of water flowing outward from the land-low tide. 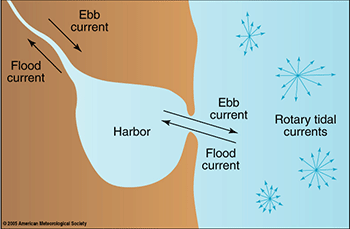 During ebb tides the bar becomes more dangerous because of the flow of outward water from rivers causes a rough bar crossing for boaters due to the clash of out flowing rivers and oceans tides. Floating Logs may look like fun to play on but can weigh several tons easily breaking bones or crushing you. Never dive head first into the ocean this is the most common form of head and neck injury. Never stand at the base of an overhanging bluff they may be unstable and collapse on you without warning. Know you're tides when going out on rocks and jetties as you can become stranded if the tide is coming in. Hypothermia can set in quickly on cold days, so always dress for the conditions with the cold water and wind as you can become cold very quickly. A good rule of thumb by experienced beach goers is to wear more than you need as it is easily removed. On warm sunny days, don't forget the sunscreen or you can sunburn very quickly. Never play with the wildlife you may get bit or stung or worse as they don't take kindly to people harassing them. Never drive passed the marked driving areas on the beach as your vehicle may get swept away by quick sneaker waves or may sink in the soft sand and get sucked into the ocean.